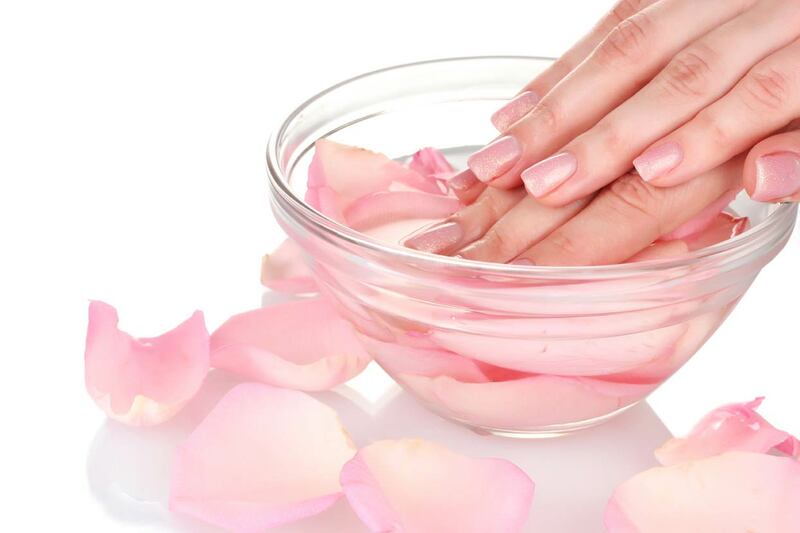 Here are some really easy and cost effective ways of doing manicure at home! When it’s the end of the month and the funds are low, going to the salon to get a manicure seems like a criminal expense. But that doesn’t mean that you can attend all the parties with shabby looking nails either. So what do you do? 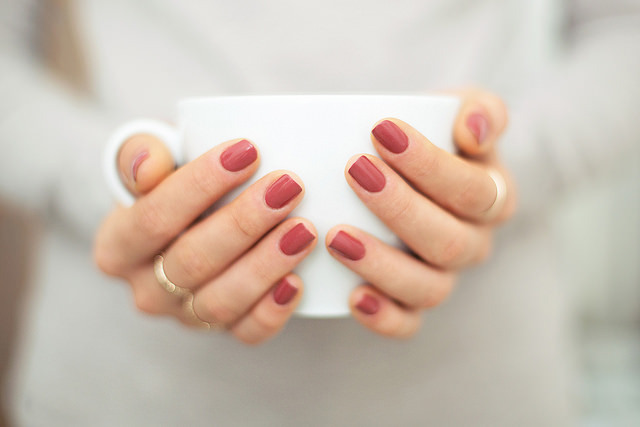 Simple – just give yourself a frugal manicure at home! 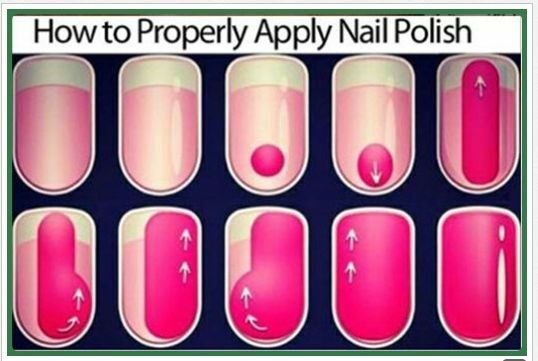 Here’s how you can create your own nail spa at home. 1. Clean up: Start by ensuring that your hands and nails are completely clean and free of all remains of your previous nail polish. 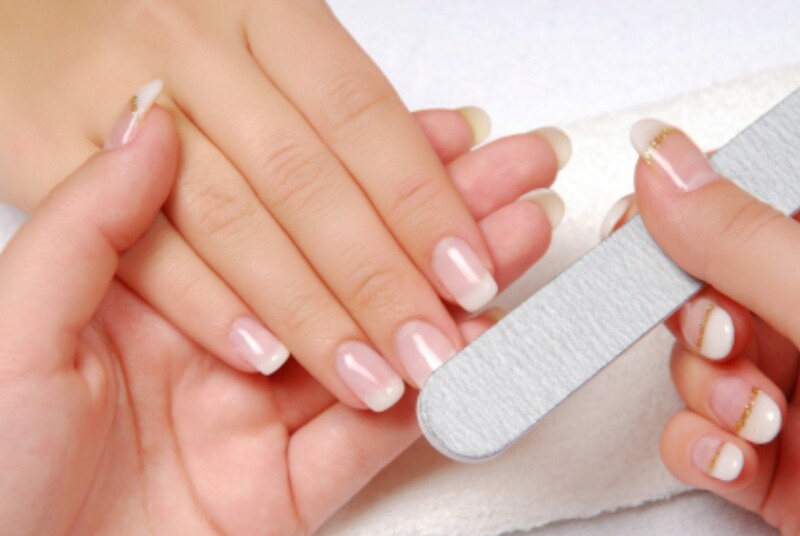 Then cut your nails to the length you want and shape them using a nail file to give them the desired shape. You don’t need to file them exactly as it will be easier to do once the nails have been soaked in hot water, but filing them at this stage helps prevent sharp edges after the nail trimming. 2. Soak, soap and scrub: Take a small tub, bowl or shallow bucket and fill it up with warm water. 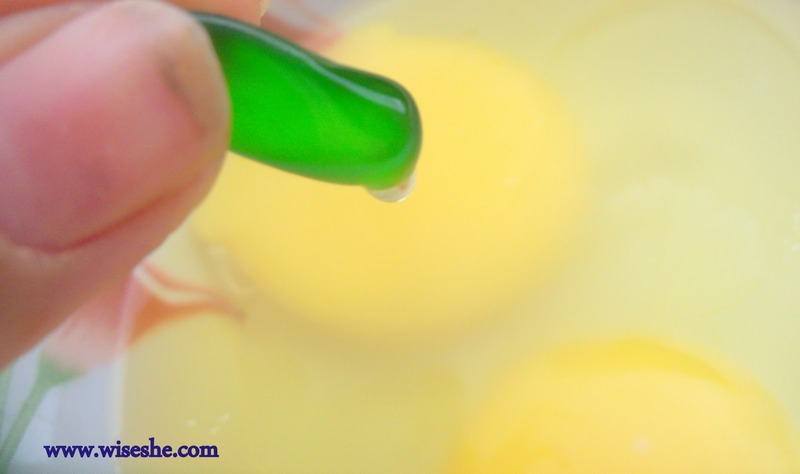 Add a few drops of shower gel or liquid hand soap and mix it up well so that it forms a soapy lather. Soak your hands in this warm water for 3 to 5 minutes. This will help to soften the cuticles and the nails. Next, use your favorite body or face scrub and rub it on the back of your hand, between your fingers and around your nails to exfoliate the skin. 3. Cuticle care: Normally in a salon, they would apply some cuticle cream at this stage. But since we don’t want to spend too much, we have another suggestion. Take a spoonful of olive oil or your regular lotion in a bowl and cut open a Vitamin E capsule and pour the liquid into the bowl. Mix it up well and apply this on your nails and cuticles. Let it soak into the skin and then use a cuticle clipper and just cut off the hand nails. You can even shape your nails further using a nail file if you want to create a specific shape. 4. Base coats and paints: Pat your skin dry to make sure there is no moisture. Then start by applying a base coat of a clear nail polish. This is the trick to ensuring that your nail paint lasts longer. Once the base coat has dried completely, you can apply the first coat of the nail polish of the color you want. Let it dry and then move on to the second coat. To correctly apply nail polish, use the brush to paint from the center at the base of your nail and move up to the end. Then start again at the base and paint around the central line on both sides. This minimizes paint lines and ensures that the polish spreads perfectly. 5. Top it up: To finish off the perfect DIY manicure, add another coat of clear nail polish as the top coat. This will protect the color enamel and make sure that your manicure stays intact for a lot longer. So what are you waiting for? Gather your friends and have a spa day at home as you do each other’s nails without burning a hole in your pocket.